Make and eat your own Mole Poblano ! 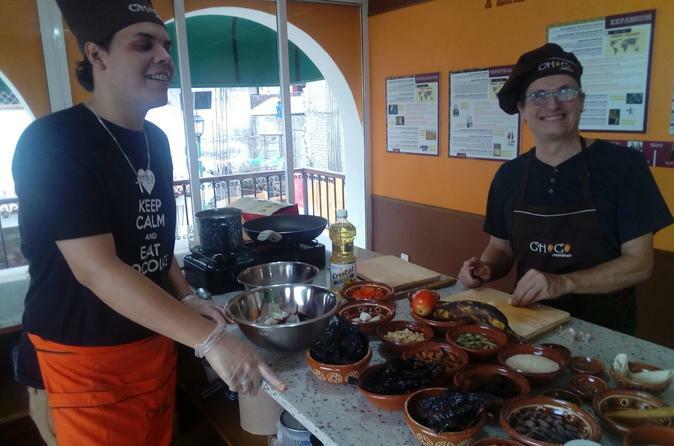 Located in the heart of the city center of Puerto Vallarta, ChocoMuseo will tell you everything you ever wanted to know about Mexican cacao and chocolate. We offer chocolate and cooking workshops for those in search of a hands on, unforgettable experience. From Monday to Saturday at 10:30 am, we will welcome you for a three hours session workshop.